NeoGAF users have spotted a promotion for a $75 reward credit with the purchase of an Xbox One. The offer is currently linked to the gamertag that it is sent to, so there are no details on how many of these are available and to whom. 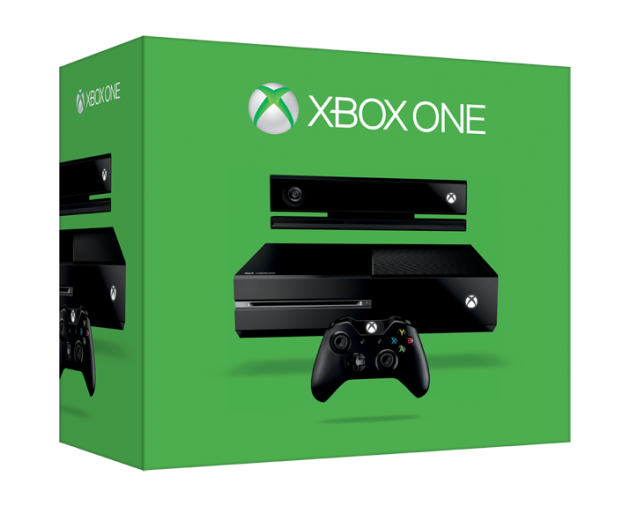 The offer does specify that the Xbox One has to be purchased before the end of July. 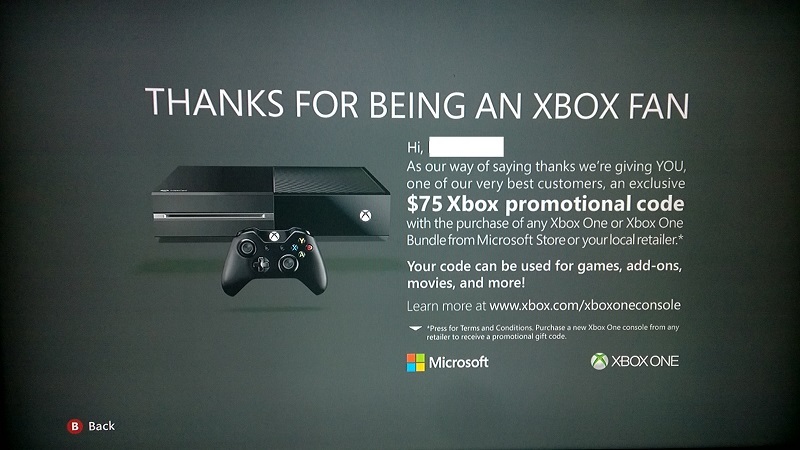 The offer appeared when the user powered on his 360 console, so be aware of any potential offers that may appear. 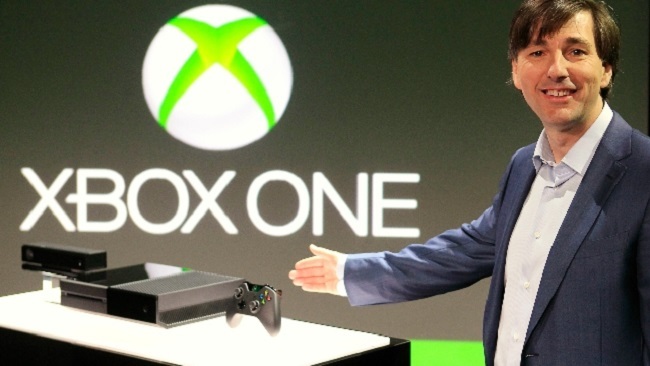 XBLA Fans will share any details about the offer if it becomes more widely available.